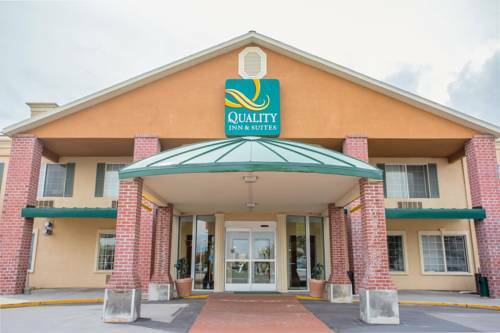 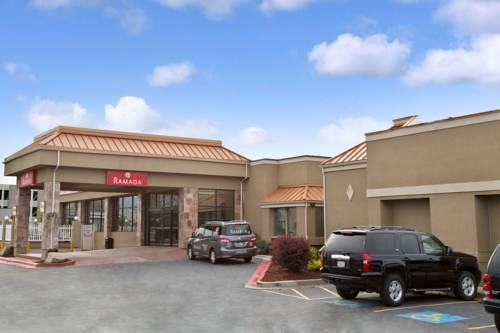 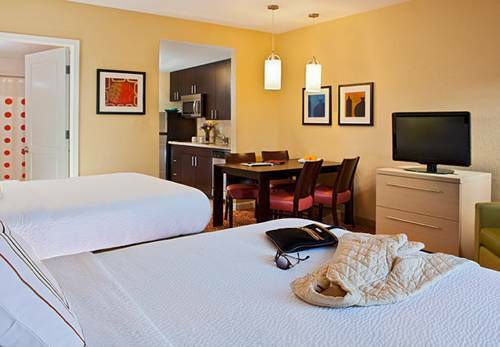 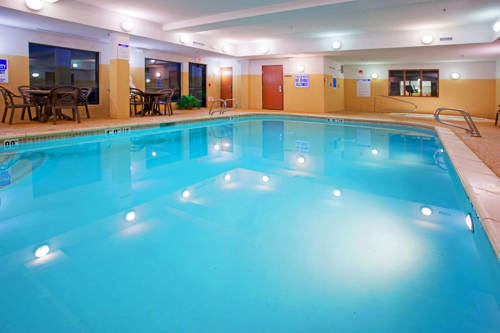 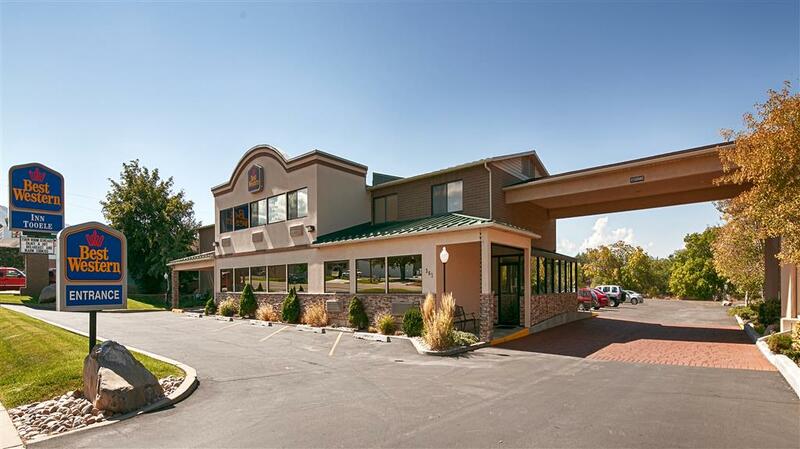 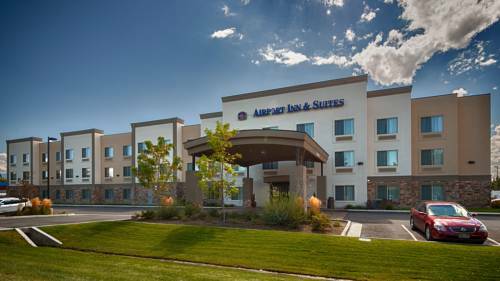 Non-smoking accommodations are at your disposal at Best Western Inn Tooele, and in the accommodations there are modem lines, so you may connect to the internet at Best Western Inn Tooele. 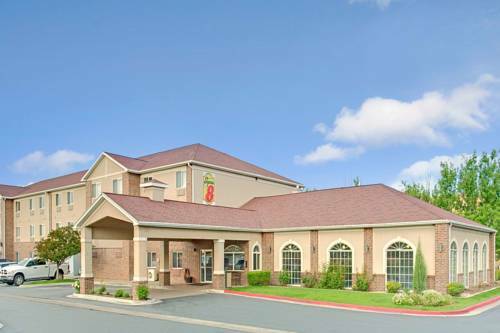 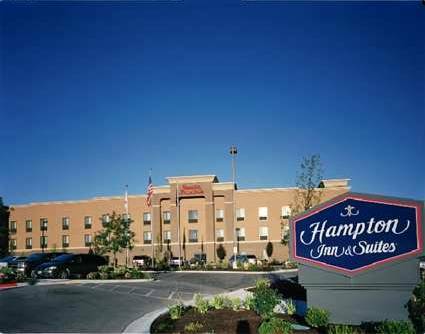 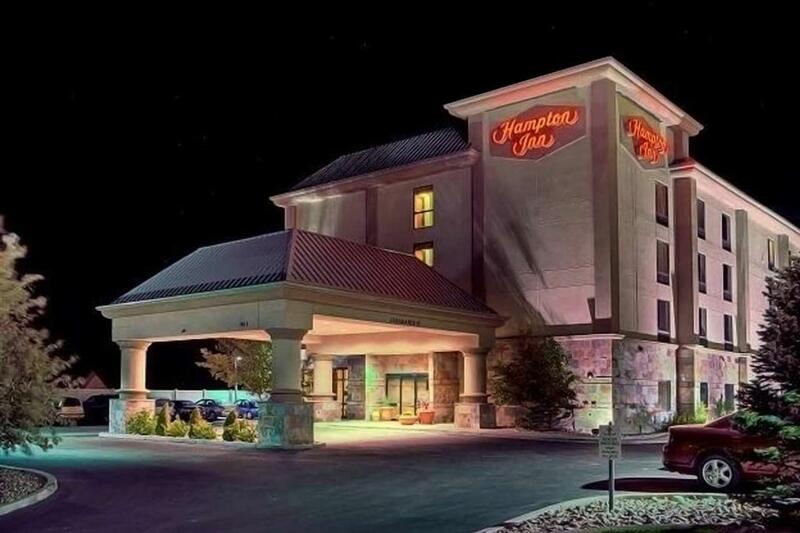 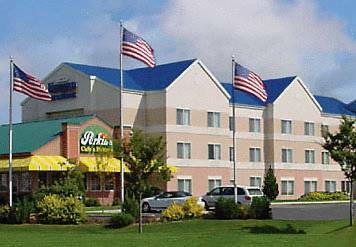 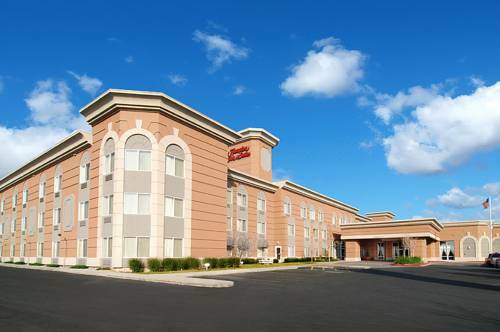 These are some other hotels near Best Western Inn Tooele, Tooele. 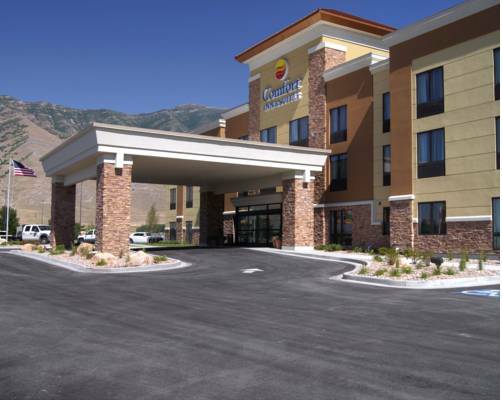 These outdoors activities are available near Best Western Inn Tooele.